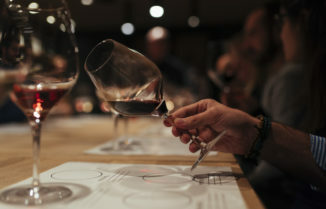 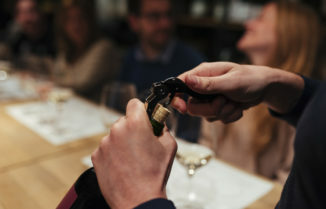 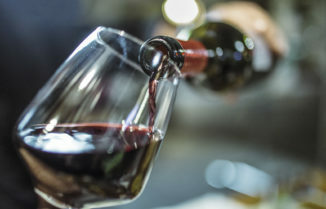 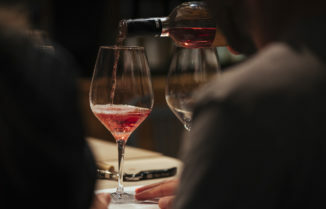 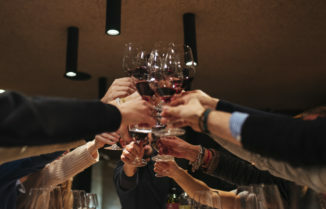 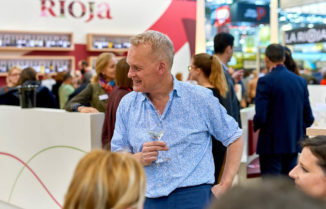 Rioja Wines & Neiman Marcus will create a partnership to promote the wines of DOCa Rioja through sales, printed material, events, education, digital promotion, and a consumer gift offering. 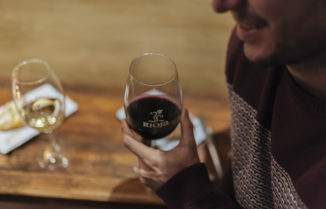 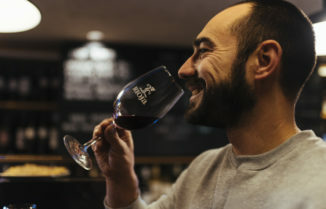 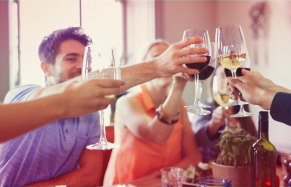 This promotion includes wine placements on Rioja specific menus in all 44 restaurants. 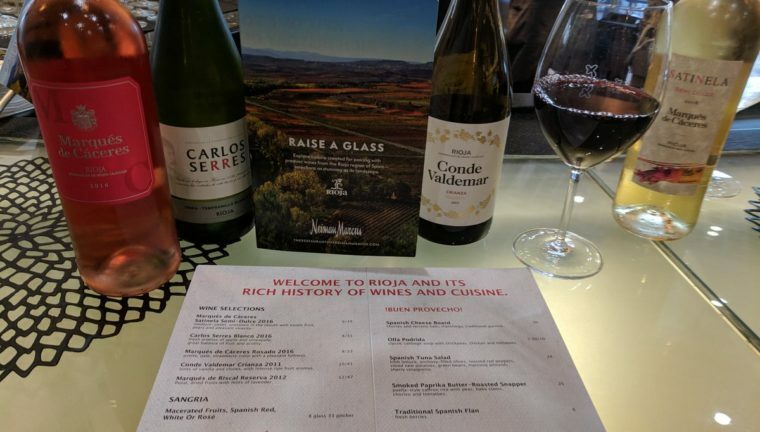 Additionally, there will be several Rioja on-site events produced by Neiman Marcus in select markets.